The brilliant Akkord (the Manchester, UK duo of Joe McBride and Liam Blackburn) return with the elemental and monumental "RCVR" and "XMTR". Akkord take their time with things (this is their first original music since 2015's Obelisk) and ALWAYS release QUALITY music. 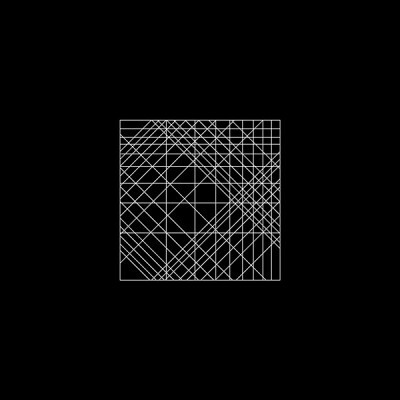 If you have any feeling for drum & bass / techno / dubstep / grime AND the more experimental end of all-things sub-bass, then Akkord are the blokes for you. Blokes you can trust.